Bring the causes you care about to your staff! United Way’s Nonprofit Outreach Program is a great way to connect corporate employees with the nonprofit agencies who benefit from their generous contributions. Whether it is sharing causes you are passionate about to your coworkers or expanding your team’s knowledge base to local causes – we are excited to help create events to bring these to the office. 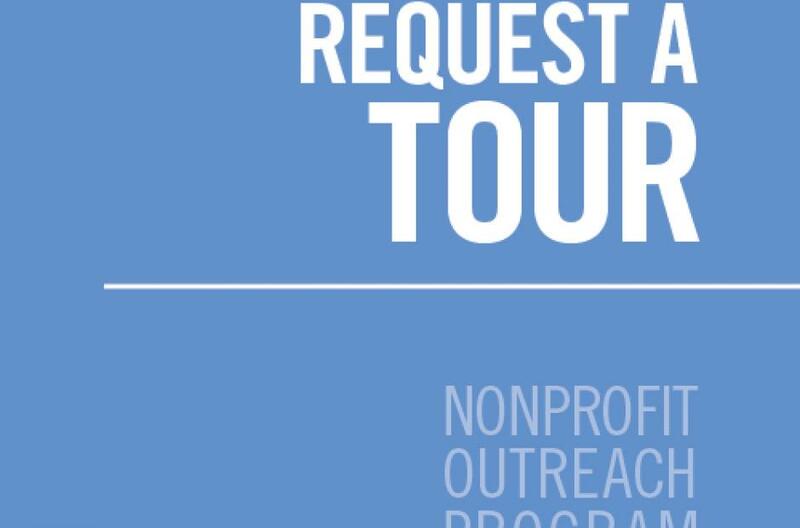 Multiple nonprofits set up tables at your company so employees can learn about multiple programs at once. Groups of employees visit a local nonprofit and receive an in-depth tour of the agency’s services and programs. Trained nonprofit speakers come to your company to share their experiences, programs and results directly with employees. 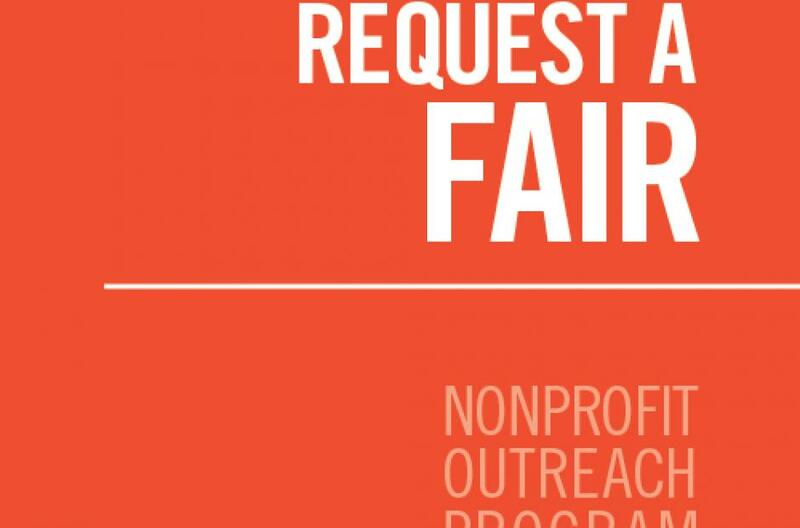 Book an agency fair for your upcoming campaign event! 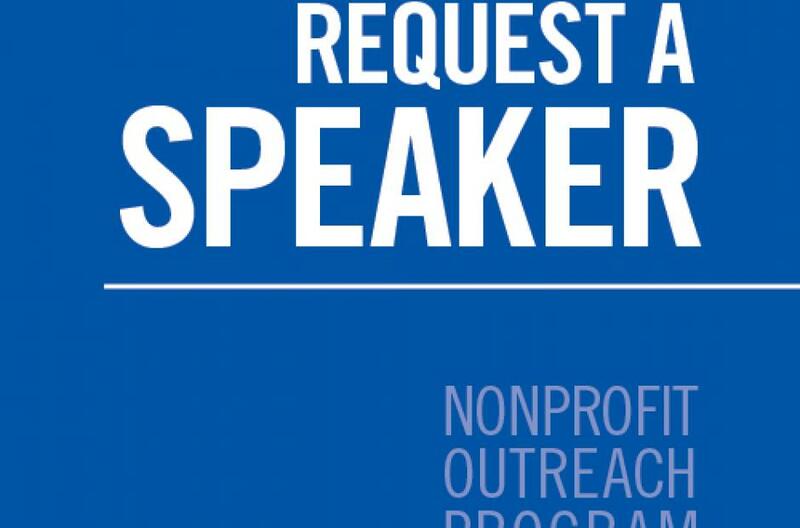 Book a United Way representative and a nonprofit agency to come and speak at your event!